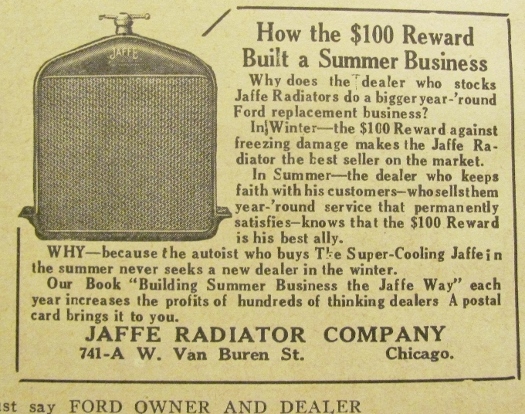 Model T Ford Forum: Radiator ID ? Model T Ford Forum: Forum 2018: Radiator ID ? Aftermarket, heater core style , with nameplate shell. Thanks Dan. I appreciate the information and I'll pass it along to the owner.